The Coburg Football Club recently launched an International Partner Club program which encourages teams that play Australian Rules Football overseas to partner with our club in conjunction with the selling of the newly created Lions Abroad membership. Benefits for each partner club include, social media exposure, travelling player notifications, old apparel and merchandise exchange and more. We are today proud to welcome the second official International Partner Club –the United Kingdom’s North London Lions, who join the Switzerland based Winterthur Lions as part of our program. 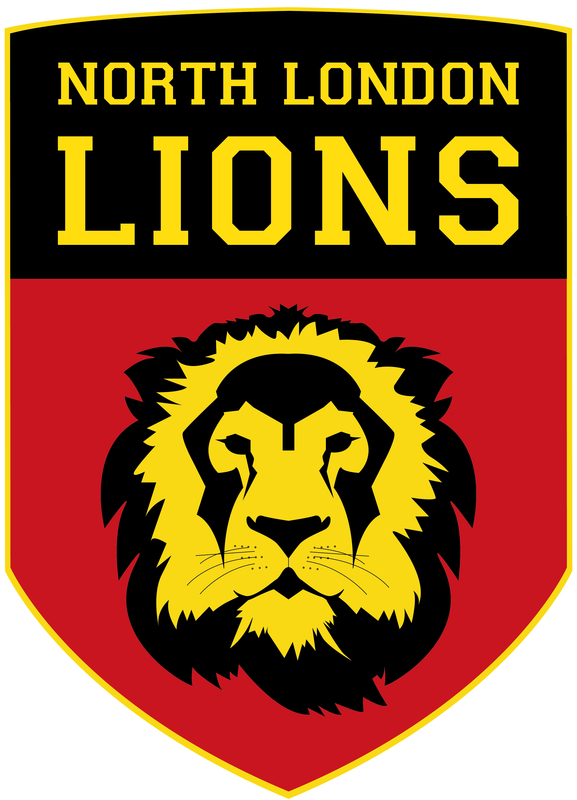 Established in 1990, the North London Lions are one of the founding clubs of the AFL London competition, formerly the BARFL (British Australian Rules Football League). Growing from a few mates meeting in Regents Park to having a kick and a few fosters, the club has gone from strength to strength, starting with 1 men’s side in the inaugural competition to now fielding 3 men’s and one women’s teams across AFL London’s 5 divisions. A little known fact of the club is that at the time of the naming, NLL were almost called the Bombers but owing to certain events in London at the time it seemed a wise choice to instead become the Lions. Along with our infamous club mascot Clarence, the club is synonymous for its red and black jumpers, Melbourne’s ‘Grand Old Flag’ victory song and in recent times, the world renowned raffle. An eclectic mix of players through walks of life and nationality, the club has seen numerous AFL footballers Don the famous jumper right through to Europeans, South American’s and Africans who have never seen the game, let alone kicked a sherrin. Another link between Coburg FC and North London Lions is Coburg FC Hall of Famer and 3 x Jim Sullivan Medallist Daniel Venditti who played for the North London Lions whilst living in the UK in 2016-17. To find out more about the North London Lions, please click here to view their facebook page, or here to view more information on the partnership between the two. Press Release: Coburg FC & Beastwear partner for three years!